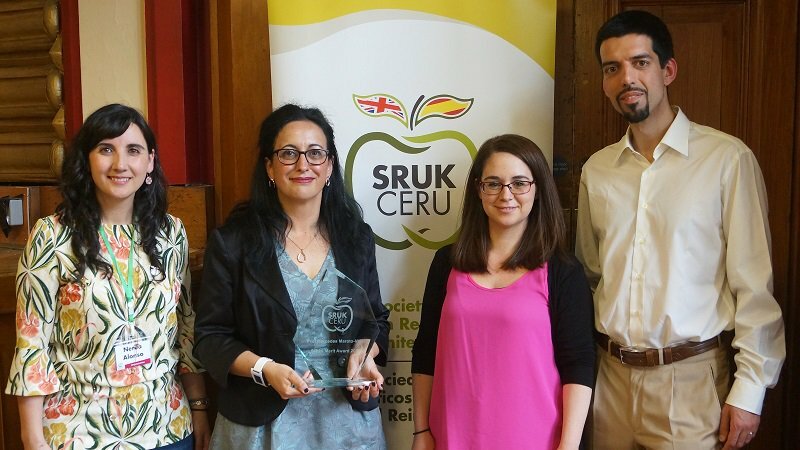 The Spanish Scientists Society of the United Kingdom (CERU) has given its recognition to the outstanding career of the professor and researcher by granting her the Merit Award. The Merit Award is an annual prize awarded by the Spanish Scientists Society of the United Kingdom (CERU) in recognition of the careers of leading Spanish researchers in the United Kingdom who have played an important role in terms of advances in science. This year the management committee of CERU has awarded the prize to Professor Mercedes Maroto-Valer, Associate Deputy Rector of Research and Innovation and Director of the Carbon Solutions Research Centre of Heriot-Watt University in Edinburgh, for her long and internationally renowned scientific career. CERU also recognised her importance as a role model for women in science and technology. The Basque professor and researcher expressed her delight with the award: “It is a great honour for me to receive this award as it acknowledges the research work carried out by the whole group that I lead. 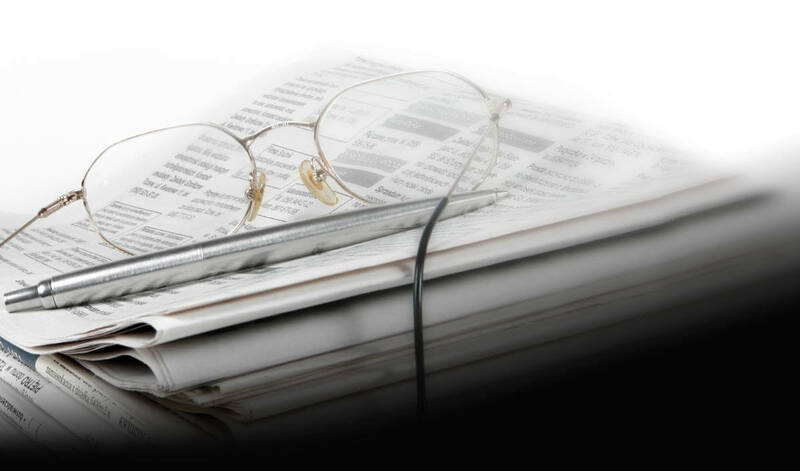 There are currently over 5000 Spanish researchers working in the United Kingdom, including around 3500 who are leading and working on a wide range of university research projects, and to be selected from among this distinguished group is indeed an honour”. Maroto-Valer studied for a degree in chemical engineering at the University of the Basque Country (UPV/EHU) and she obtained her doctorate at the University of Strathclyde in Scotland. After working for seven years in the United States she joined the University of Nottingham, first as a lecturer and later as a professor. She has worked at Heriot-Watt University in Edinburgh since 2012. One of the most important professional challenges faced by Maroto-Valer’s team at the Carbon Solutions Research Centre is achieving a global energy transition without hindering economic development. With respect to personal challenges, the professor stressed that she will work “to increase the number of women working in the field of engineering, particularly in terms of research”.